When Yelp launched in the early 2000’s, they made a strong push to become the place for customers to review businesses. 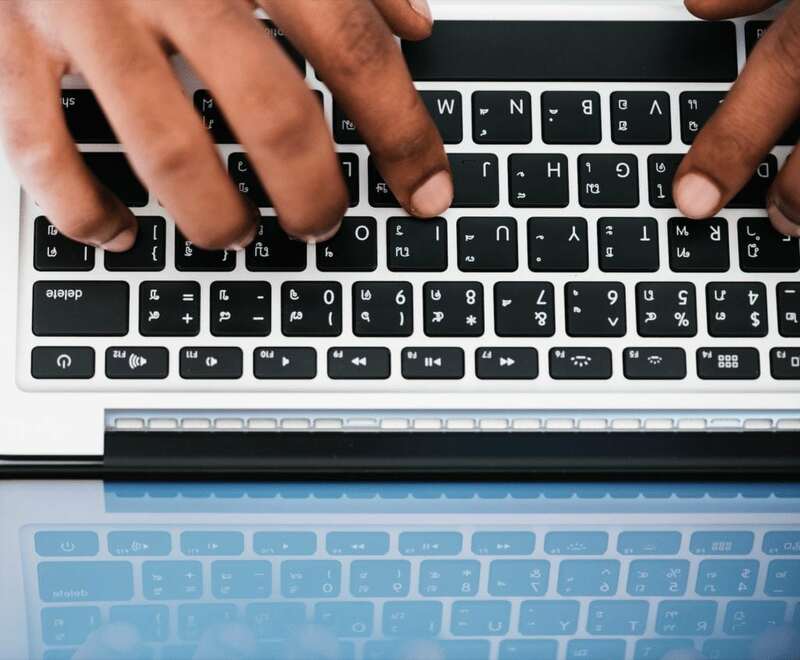 Over the years it has become a widely used platform for searching customers to find and preview businesses before inquiring and doing business with them. 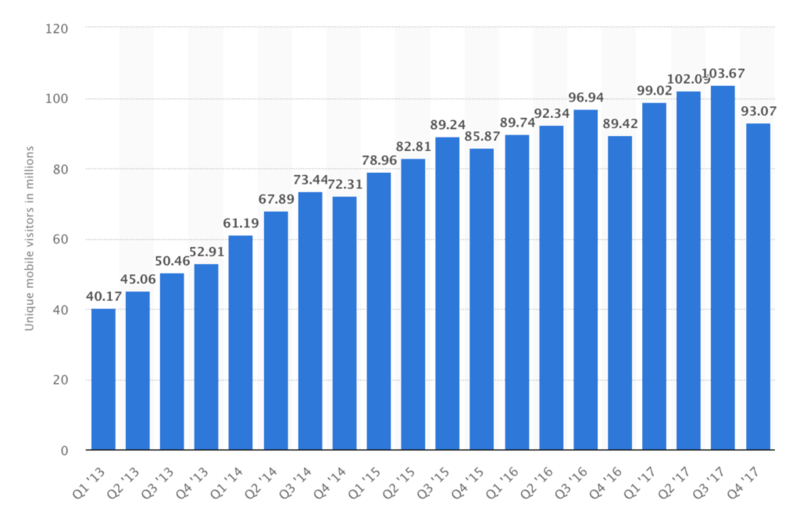 In fact, over 375 million unique mobile visitors have used Yelp in 2017 and have been growing exponentially since founded. With those facts, your business’s presence on Yelp should be managed. But, the time and know-how to maintain your Yelp listing may be overwhelming for you. That’s what we, at Sunex Business Solutions, are here for. We’ve been working with Yelp and know the best practices for business listings. Have us manage your Yelp business listing, reviews, and inquires. To be relevant on Yelp, your business listing needs to be actively managed. The reason is, Yelp wants to make their platform a great experience for their users (your consumer). 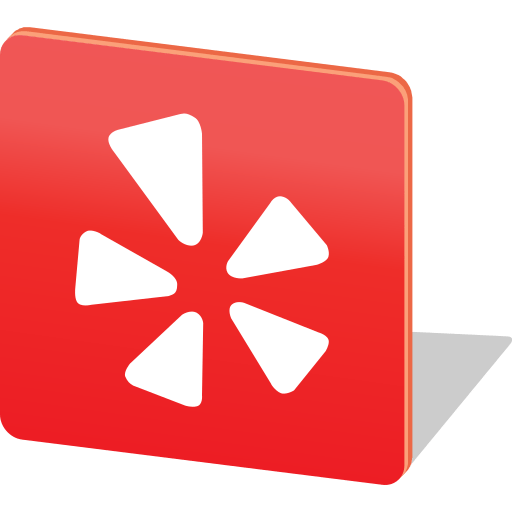 If your listing, inquires, and reviews are left unchecked, your business listing is not going to be favored for Yelp to show. Accurate business info, updated photos, response time, review engagement, etc., are just a few things that play into your Yelp presence. Have our dedicated team take care of that for you and generate more revenue from the Yelp platform.